Join the Richmond Beach Running Club for an adventure run this week - Pub 2 Pub Run! Plan to meet at Ridgecrest Pub in Shoreline (520 NE 165th St, Shoreline, WA 98155) at 6:00pm. Leave your car and run with us to Salish Sea Brewery in Edmonds (approximately 6.5 miles). After the run, stick around for some conversation and a pint or two. Bring your reflective gear this week, runners. It's beginning to get dark earlier and we want everyone to be safe out there. As always, all paces, experience levels, and beer preferences (even root beer) are invited and welcome. 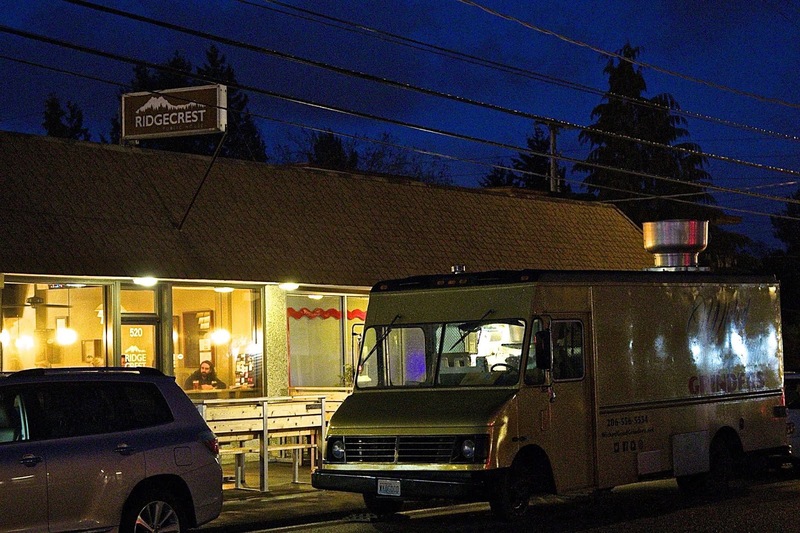 Start at Ridgecrest Pub (Shoreline) on 165th, turn right on 5th Ave.
Left on 175th (cross under I-5), right on Meridian Ave N.
Left on 200th (run behind Costco and cross Aurora Ave). Right on Fremont Ave N, left on 244th St SW (becomes Firdale Ave, then becomes 100th Ave W). Left on 15th (just past the cemetery), right on 8th, left on Elm, right on A St., left on Pine. Right on 6th, left on Walnut, right on 6th, left on Dayton.